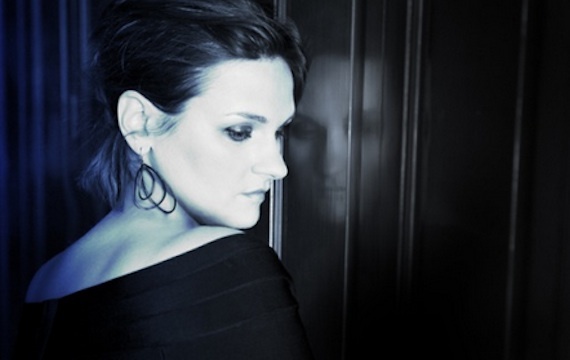 Madeleine Peyroux started her carreer as a street singer in Paris. Nowadays, people compare her with Billie Holiday. This evening will be about her new album “The Blue Room”. Songs from Elvis till Leonard Cohen. The arrangements this evening are written by Vince Mendoza.